With every step I took, the stench from the ground of rotten food and rubbish I was walking on got worse, but it didn’t compare to what was happening in front of me. A group of children, one after the other, pushed their dirty jerry cans deep into the brown murky pond water that lapped against the surrounding waste. Towering above them, a crumbling latrine. There was little doubt that its contents was further contaminating the water below. These children will take this water home for it to be used for washing, cooking…even drinking. This scene was one of so many I saw during my time in the slum communities of Uganda’s capital city, Kampala. The illnesses contracted by dirty water are debilitating to families. They can even be deadly. Diarrhoea caused by dirty water and poor toilets kills a child under 5, every 2 minutes. There’s a solution, supplied by Samaritan’s Purse to communities like this, which is actually incredibly simple, effective, long lasting and cheap. 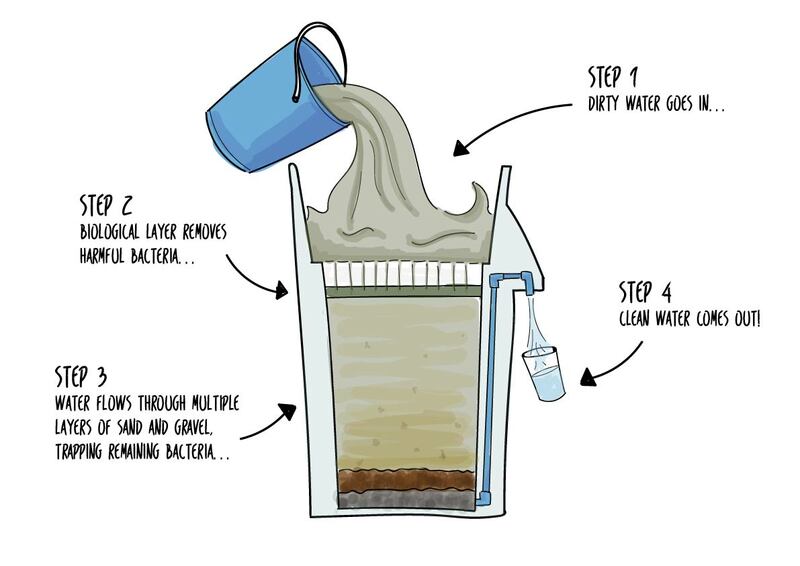 A Bio-Sand water Filter, a 4 ft high, concrete structure in a household kills 99% of bacteria in the dirty water poured into it to produce at the end of a filtration process, clean water. A filter like this gives these communities something that everyone has a right to – Water that is safe to drink. Together we can provide 600 homes in the slums of Kampala with a BioSand Water Filter, which can give these families the precious gift of safe, clean water for decades. Your gift will help those who have no choice but dirty water, like those living in the slums of Kampala, and will be used to provide a variety of water solutions and toilet facilities.  Your gift will also train local church leaders to educate communities in good hygiene and sanitation practices, whilst sharing the Good News of Jesus Christ. "I WAS THIRSTY AND YOU GAVE ME SOMETHING TO DRINK"